desired look. We guarantee you’ll feel comfortable and confident with your flawless look; you can rely on us to give you on-season ideas, from elegant to show-stopping, sleek low ponytails to bohemian braids, our expert hairdressers discuss what suits you and your theme before assessing the condition of your hair. As condition is the key to any successful hair creation, it’s best to book in to Embassy hair salon in Newcastle-under-Lyme with plenty of time so we can get your hair in tip-top shape. The first step into our luxury hair salon in Newcastle-under-Lyme is the first step towards achieving your dream wedding hair. Once booking your hair consolation we start to assess ideas and pricing. We recommend you gather any bridal hairdressing images that have sparked your interest and inspired you, and share them with us – the best starting point is getting the plans together and pinpointing exactly what you want for your wedding; we will work with you on your ideas and introduce you to the most appropriate hair stylists. As wedding hairdressers in Newcastle-under-Lyme, we understand the importance of the big reveal; we create a private Pinterest board to keep each other posted with new ideas that only we can share with each other. Getting your hair into better shape is the next step, and it’s imperative we take care of any hair problems. This may be done by pumping up the volume of limp or super-fine hair, taming unruly frizz and fly-aways, or simply trimming away dead ends. 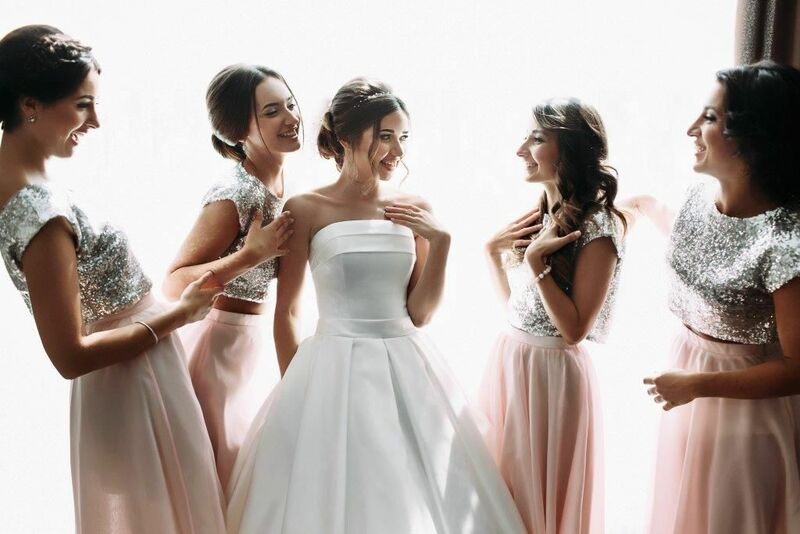 Let our expert bridal hairdressers in Newcastle-under-Lyme take an in-depth look at your hair and scalp to prescribe the relevant products and treatments. We want your hair looking as healthy as possible and you’ll be amazed at how our professional team’s advice can work wonders in little such little time, perfect if you’re not as organised a bride as you’d have hoped. hair is the best way to ensure you’re getting exactly what you want as well as us learning timing and how your hair works. This should be the easy part – as you sit back and relax in our luxury hair salon in Newcastle-under-Lyme we carry out as many hair trails as you wish in order to get that perfect look, however, these are charged at an hourly rate. necessary. 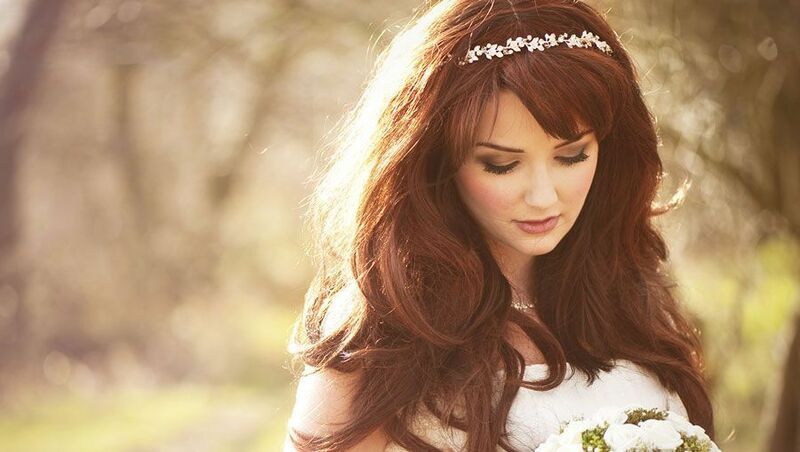 Hair extensions must be fitted 10 days before the wedding straight after any colour so that they can settle. Most importantly, we want you to savour every moment and have fun! We don’t just cater to weddings and bridal hairdressing; we also offer events hairdressers in Newcastle-under-Lyme. If you’re looking for hairdressing services for any special occasion you can count on our trained hairdressers to give you eye-catching hair every time. If you require any more information on our wedding hairdressers in Newcastle-under-Lyme, or want to book your consultation, please don’t hesitate to call us on 01782661174 and speak to one of our hairdressing team today. 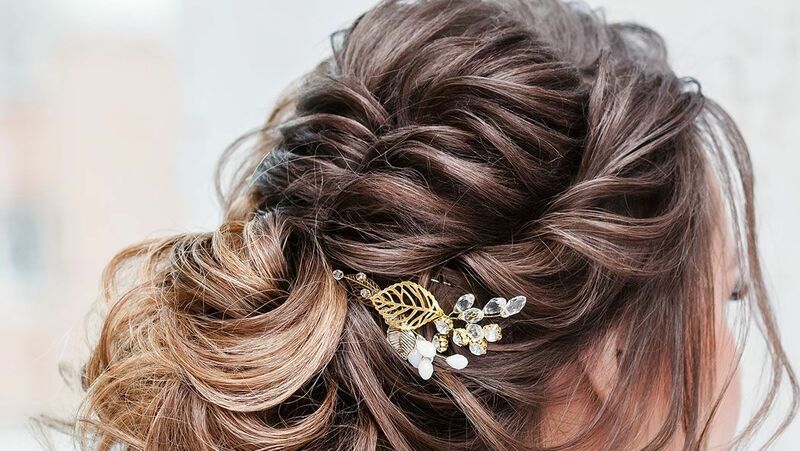 Alternatively, you can contact us online or by email at info@embassyhair.com for a prompt response on any bridal hairdressers in Newcastle-under-Lyme.